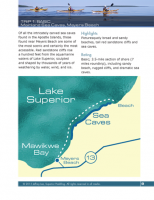 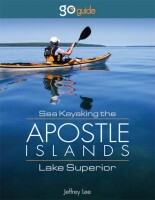 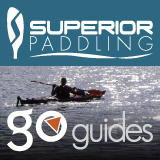 SPECIAL: In September, the Apostle Islands celebrate 47 years as a US National Lakeshore, so for a limited time we’re offering our GoGuide at over 47% OFF! 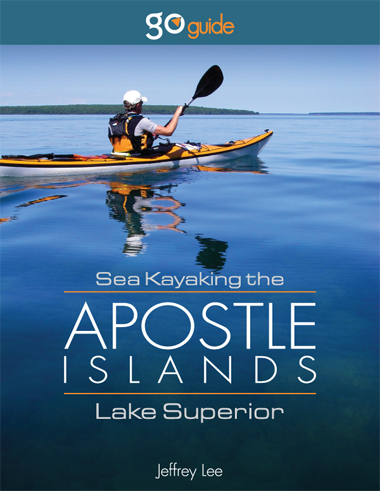 Weathered by time, polished by ice, and sculpted by waves, the Apostle Islands National Lakeshore is considered one of the premier sea-kayaking destinations of the upper Great Lakes region. 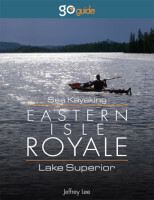 Come and enjoy what many consider the most beautiful corner of the world’s largest freshwater lake. 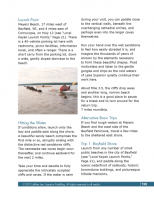 Discover places rich in human history, from sacred gravesites to abandoned brownstone quarries, tumbledown cabins and fisheries. 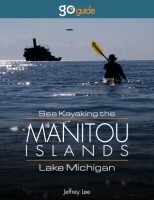 Even the largest and finest single collection of lighthouses in the nation—which still stand today—couldn’t prevent the numerous shipwrecks which now lie scattered throughout the park, many visible from the seat of a kayak.